Too much Tom Cruise, not enough Emily Blunt. WHY DID WE NOT GET THE FILM WITH *HER* AS THE PROTAGONIST? WHY, HOLLYWOOD, WHY? 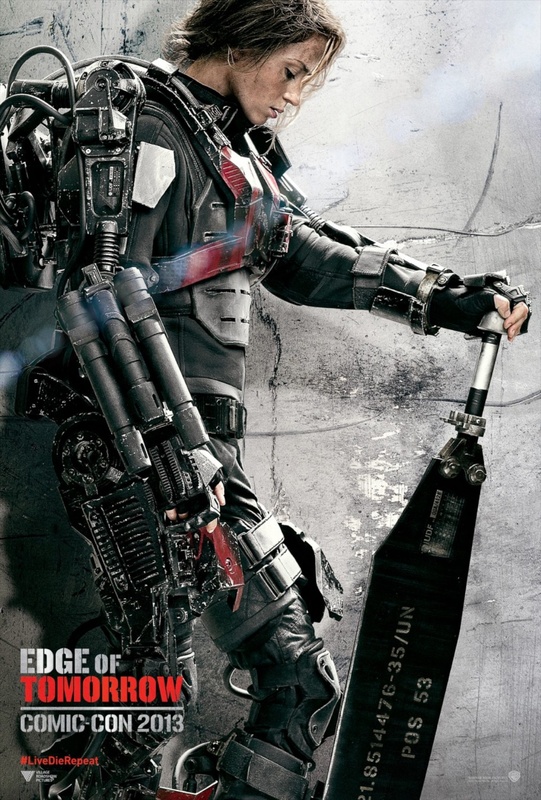 Overall a better film than I expected, but too much Tom Cruise, so not actually as good as I hoped. 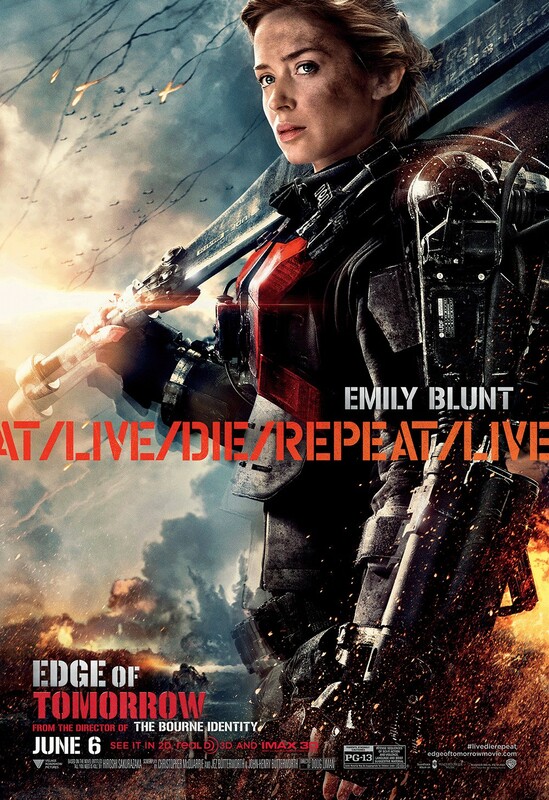 On the plus side: Emily Blunt shoots Tom Cruise. Multiple times. This is an amusing spectacle of a film with an awful lot of ridiculously boring bits. Alas, the guy playing Leonidas has no acting chops at all, and set against the rounded vowels and British consonants of the gentleman playing Themistocles (who actually can act), his tendency to pronounce “earth” “oyth” and rush out his lines as if speed is all that matters… is hilariously jarring. The costuming is a little obviously pasteboard, and at least one of the sets is a terrible cardboard wall. This film is actually aware of Herodotos: it has no clue at all about how to choreograph a battle involving Greek hoplites (protip: short shorts go stabby, not slashy, and CLOSE UP YOUR LINES), but it does speechifying to a very Greek length. Alas, not really willing to go full-on GREEK HISTORY: Xerxes is distracted from war by sexytimes with a (sadly unattended by her own entourage) youthful and pale Artemisia, and there is some subplot involving a young Spartan and his affianced bride who follows him from the Lakedaimonian plain to the Hot Gates – afoot, without change of clothes or supplies – and much manly beating of chests and disclaiming responsibility among the Persian generals. It does have the Thespians, though, which is nice. It wasn’t just Leonidas’ bodyguard at Thermopylae, you know… although, as usual in cinematic depictions, the lightly-armed auxiliaries have been left out of the picture. The division the film makes between “East” and “West,” “tyranny” and “freedom,” also echoes Herodotos a little (tho’ for the author of the History, the division was less “East” and “West” and more “barbarian” and “Greek”), although its expression here to my mind has as much to do with its Cold War context as any attempt at faithful historicity. But it bears comparison with the Frank Miller/Zach Snyder 300, because – poor dialogue, bad acting and all – it tries. And cruelly whimsical as it shows Xerxes to be, it demonises none of its characters: all of them are men, not inhuman monsters, though some of them are over-proud tyrannical men. Dredd’s world is a dystopia. Crapsack World. But the way the film constructs its female characters is a radical vista of feminist possibility in comparison to how two recent films whose source material is explicitly utopian construct theirs. What I am instead going to talk about today is how tired I am of movie scenes where women apologize for not trusting every potentially damaging secret and/or minute corner of their heart to strange men they have no reason whatsoever to trust. Because I so tired of this trope. Which is when I realized that the technically-lesbian kiss was also the only consensual kiss in the movie. And that while this consensual kiss led to Snow White’s demise, the non-consensual kiss imposed on Snow by the Huntsman… ends up saving her life. That we can’t take ourselves seriously as athletes if we’re wearing sparkly ruffles. And that it’s okay to mock women who wear them. Alyssa Rosenberg on Think Progress on the VIDA report. Inequality By Interior Design on the social construction of childhood. Now including extra baby cage!